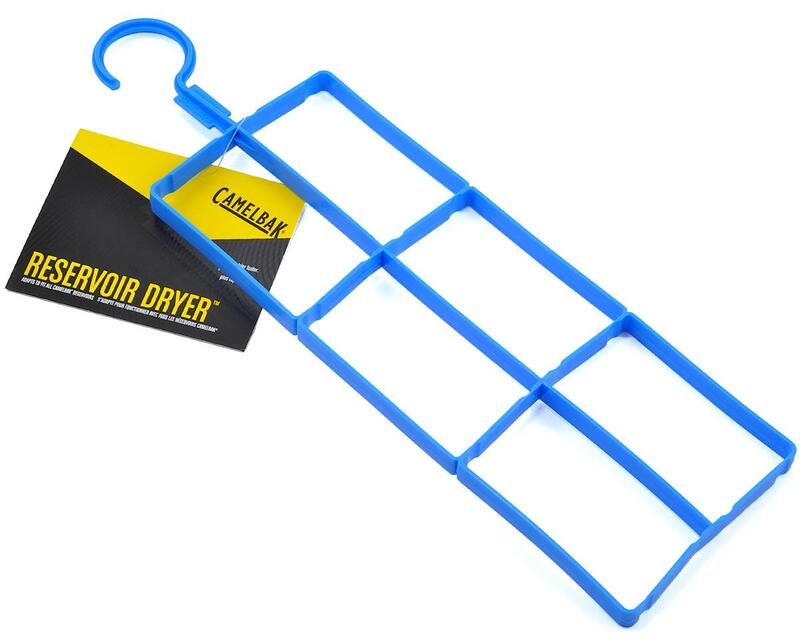 dry your omega® reservoir quickly and completely with the reservoir dryer™. han g reservoir upside down for storage camelbak® got your bak™ guarantee: if we built it, we 9;ll bak it™ with our lifetime guarantee. Lambro Industries 283 Dryer Tube Clamp 3"
Brass Craft PSSL-14 Gas Dryer Male Adapter 3/8"
Dundas Jafine E3E Adjustable Dryer Elbow 3"
Dundas Jafine E4E Adjustable Dryer Elbow 4"